Kick off your Soccer World Cup fever with an epic shot of energy from Score Striker, the invigorating new citrus energy drink. Bursting with a juicy citrus taste, new Score Striker has a double shot of Guarana to double your power and keep you on track. It is a real game changer with a healthy dose of B-vitamins, and is taurine free for the great aftertaste that Score fans have come to love. 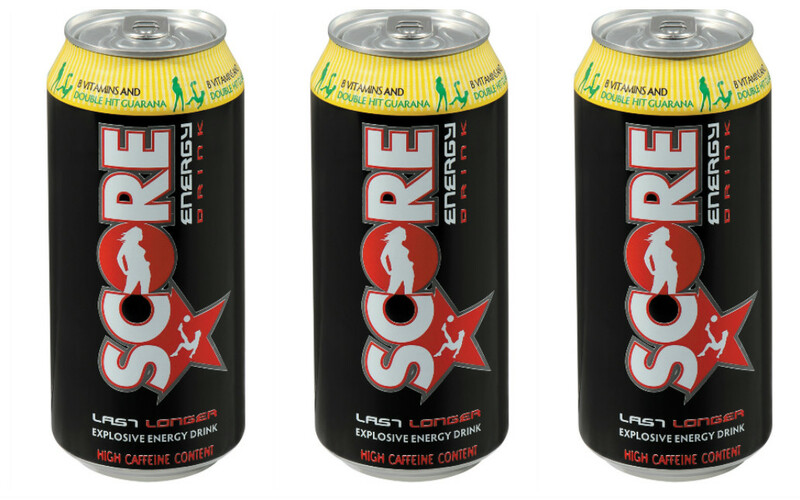 New Score Striker is available in mega 500ml cans in leading outlets selling at around R10. For more information on the Score Khaba Cup, contact Dean Teubes on Tel: (+27) 021 886 8842, Fax: 021 887 1005 or send an email to info@chillbev.co.za.